Ballot Box With The Flag Of The USA. 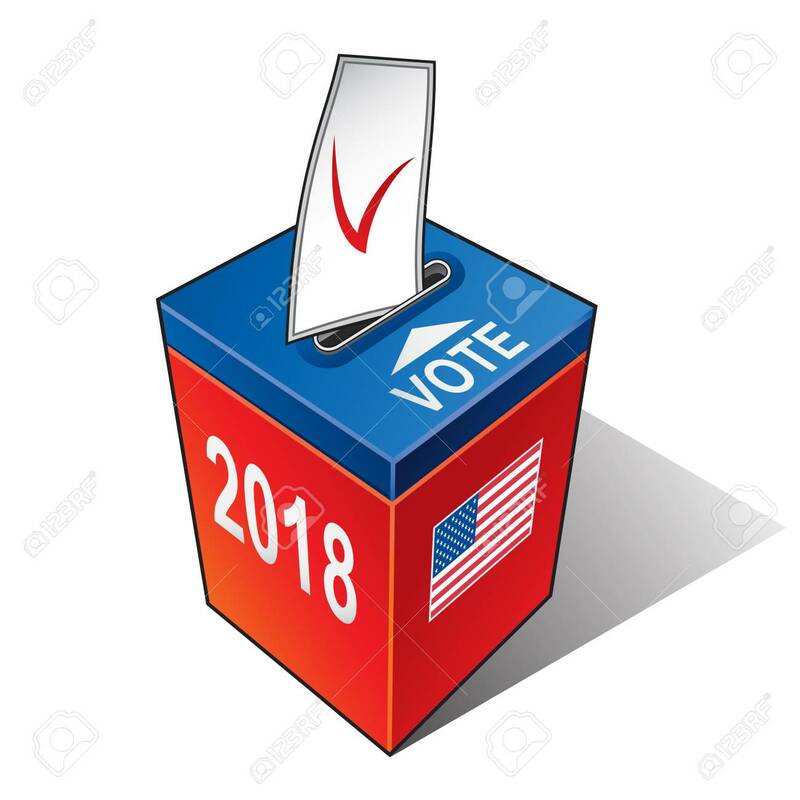 United States Election 2018.. Royalty Free Cliparts, Vectors, And Stock Illustration. Image 96087645. Vector - Ballot box with the flag of the USA. United States election 2018 Vector illustration. Ballot box with the flag of the USA. United States election 2018 Vector illustration.